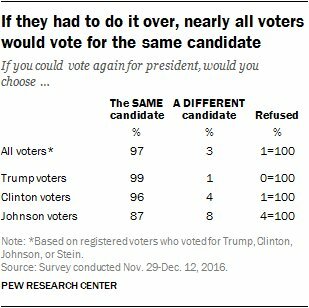 The entire findings of the poll are well worth reading. 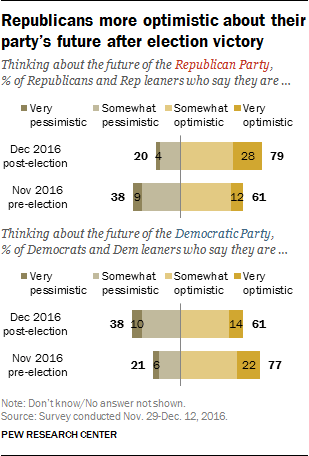 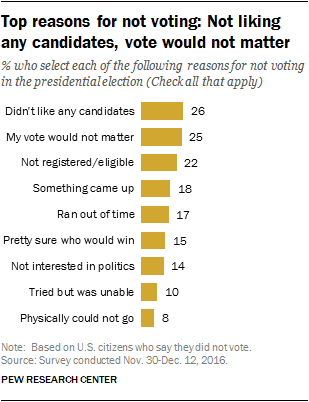 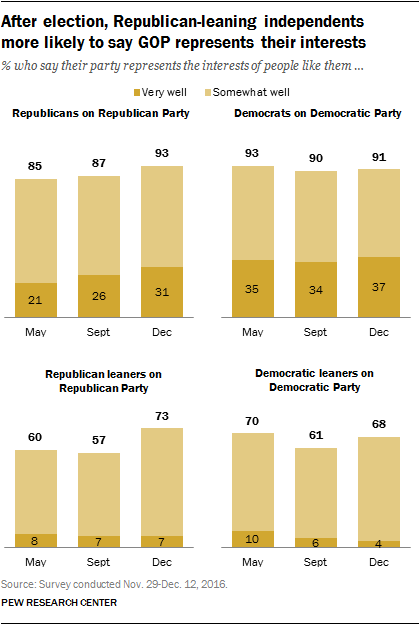 These nonvoter figures are fascinating and disturbing for both parties as they regroup in the wake of the election and try to figure out how they can get these nonvoters to turn out for their candidates in future elections. 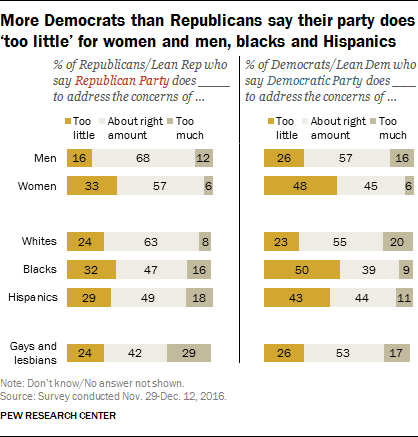 All images/graphs from Pew Research Center.